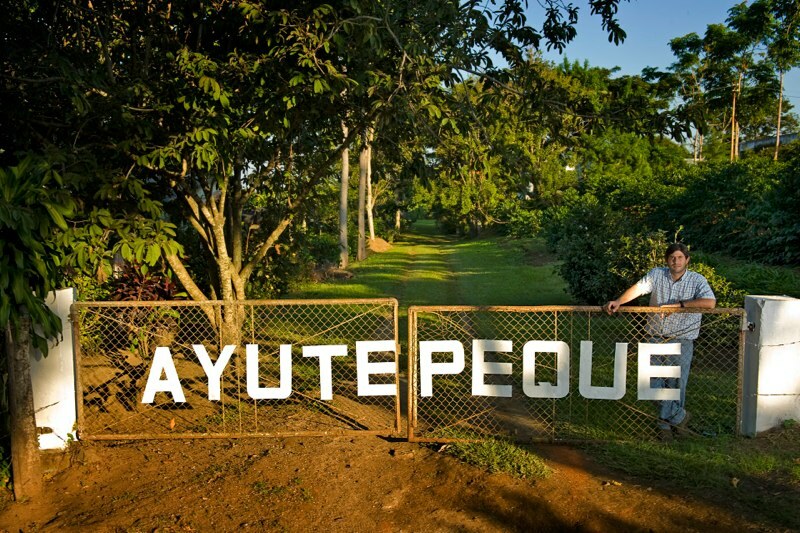 Finca Ayutepeque is a single origin coffee located in the Apaneca-Illamatepec region in the department of Santa Ana. 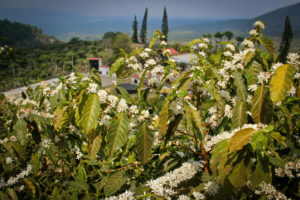 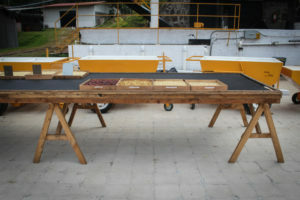 Producer Emilio Lopez and his family has been growing coffee for six generations in the volcanic hills of El Salvador. 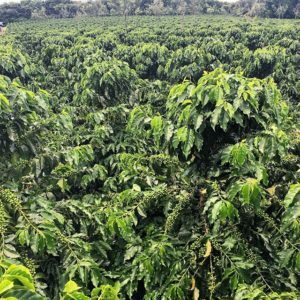 He is also the founder of Cuatro M miller and exporter of 100% single origin coffee produced in the Apaneca-Illamatepec region. 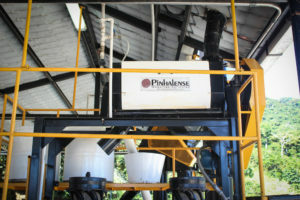 Their first washing station was installed at Finca Ayutepeque where each bean is traceable back to the lot it is grown in. 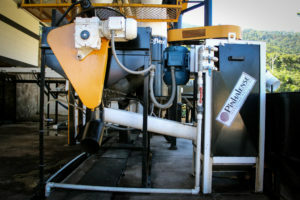 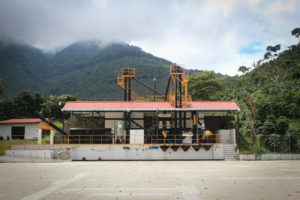 In 2005, Cuatro M expanded operations to another family owned farm, Finca El Manzano, in order to continue the legacy of processing family grown coffee as well as introduce an innovated state of the art mill. 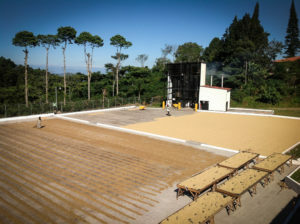 The new environment allowed them to experiment with different processing methods such as Natural and Pulped Natural, and receive additional coffees from neighboring farms. 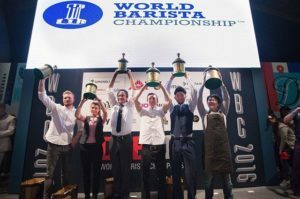 With innovation and family tradition at its core, Cuatro M has gained global recognition and has contributed to three different national barista championships, and two performances on the World Barista Championship stage. 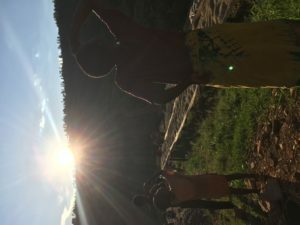 They continue to value the relationships both on the local and international level. 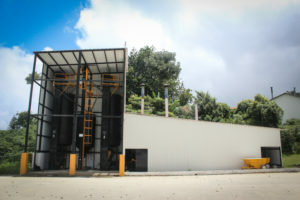 Their goal is to discover and create the best coffees at the farm, in the mill and on the tasting level. 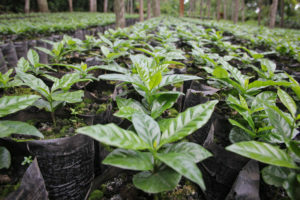 They invest in working with farmers before, during and post-harvest through encouraging and supporting practices that increase both yields and cup quality. 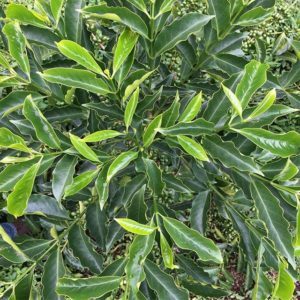 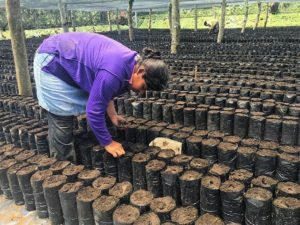 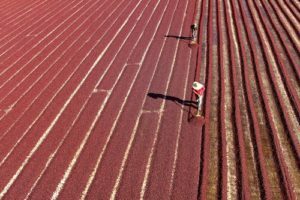 These are factors which require involvement years in advance, commitment and financing, from the planting of the best varieties, to the pruning, fertilization and harvesting methods for each and every tree, within each and every farm. 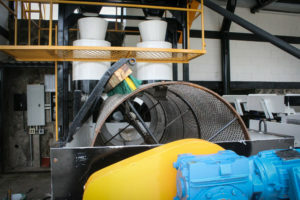 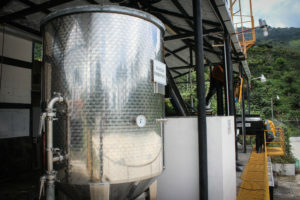 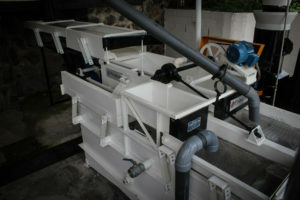 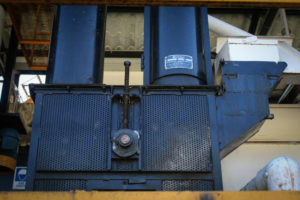 At the wet and dry mill, quality is maintained, and everything is measured from the grade of the cherries, to the production ratios from cherry to green coffee. 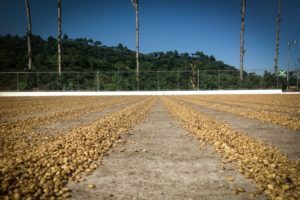 Every step of the process is certified to make sure that each variable of production is managed by the highest standards of quality. 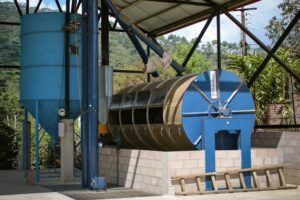 Coffees are washed, dried, and sorted with the most advanced machinery; and maintain a high level of cleanliness and professionalism. 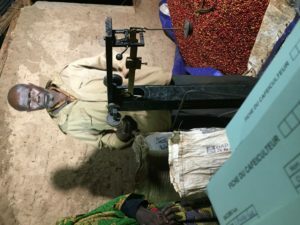 The perfection and delivery of quality happens in the lab which is managed by professionals, trained in every aspect of specialty coffee, from green coffee grading, to roasting, brewing and cupping. 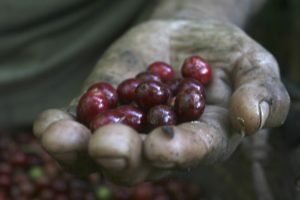 Sensory analysis is performed on every single batch of coffee, and is carried out according to protocol dictated by the specialty coffee industries of the world. 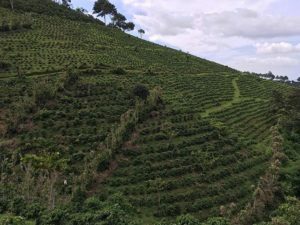 Cupping Notes: Well balanced and creamy body and lively acidity with sweet and citrus flavors such as lime, figs and chocolate.